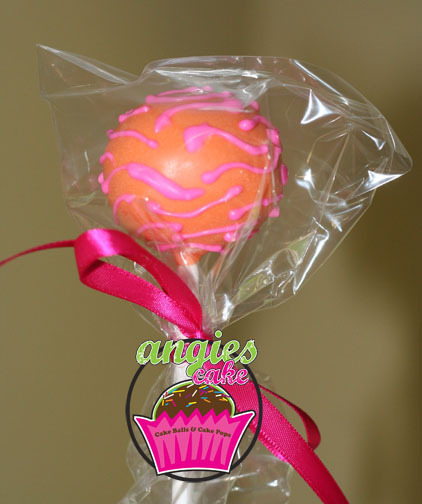 Cake Balls | Serving cake balls and cake pops in Houston, League City, Galveston and surrounding areas. 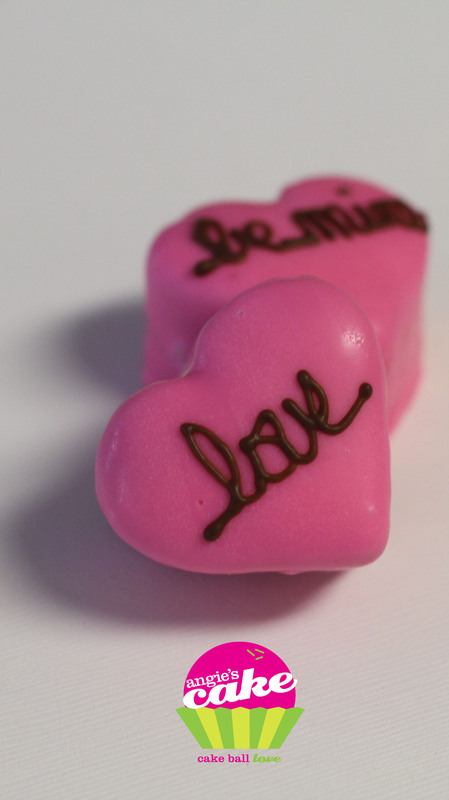 Have you visited the Cake Ball Love Truck? Follow us on Twitter and Facebook to learn where the truck will be parked next! The truck visits Food Parks around town, plus corporate office buildings. 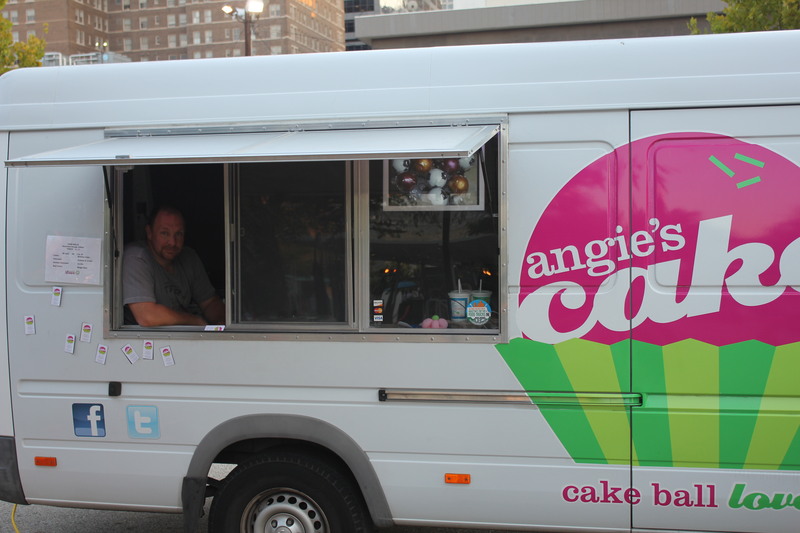 The truck makes a great addition to corporate and private events. Stocked with lots of goodies, you can select from the flavors on board each day, or place your custom order to pick up from the truck! 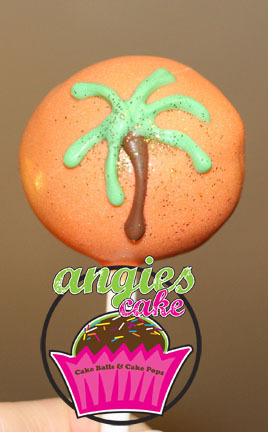 email us angiescake @ gmail.com (no spaces when emailing) to place your order or request the truck. The truck is also commissioned from time-to-time for private parties. Please email or call to inquire! 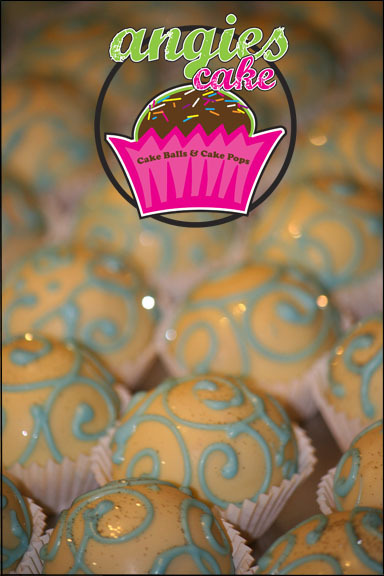 Beautiful damask cake balls to match your decor! I really liked the colors and design in this. 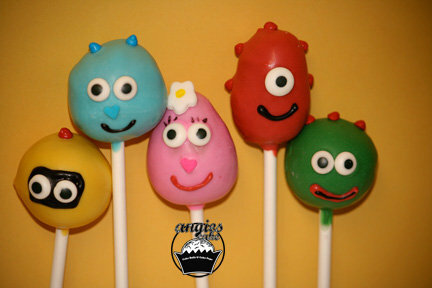 They were created and packaged as favors for a baby shower. But these can be used individually to decorate any table decor, or coffee table. Imagine them on a buffet. Or black and white….the possibilities are endless. 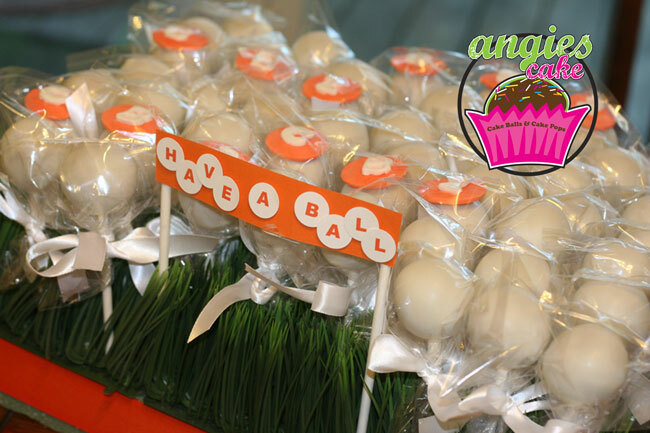 A golf themed party creates a buzz with a golf ball pop display complete with grass! Learn more about creating custom tags and labels for your event. 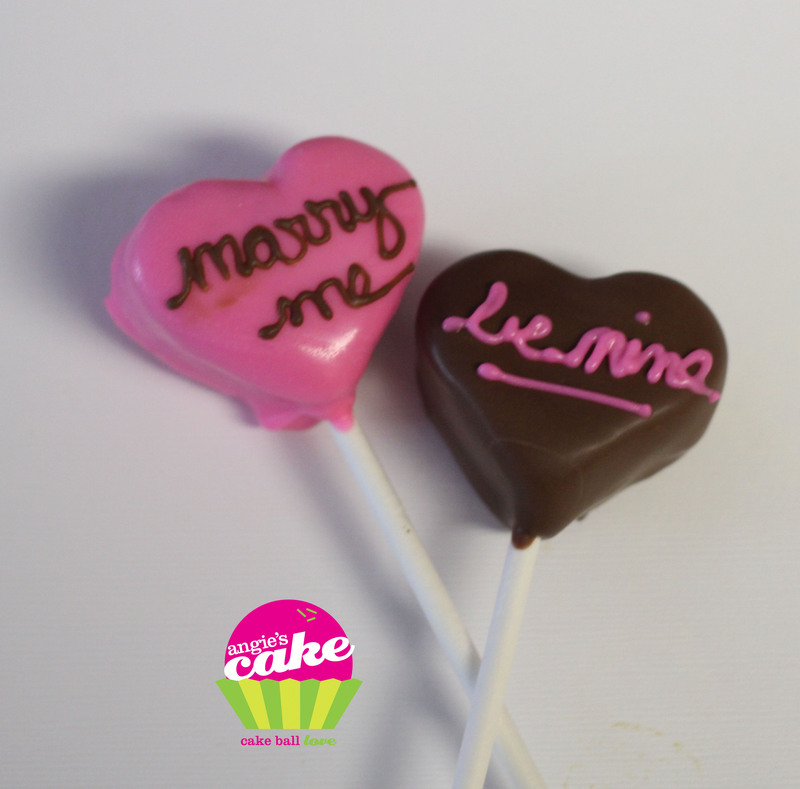 Angie’s Cake works closely with Whimsical Wishes in Clear Lake to create a tag to match your theme and style! 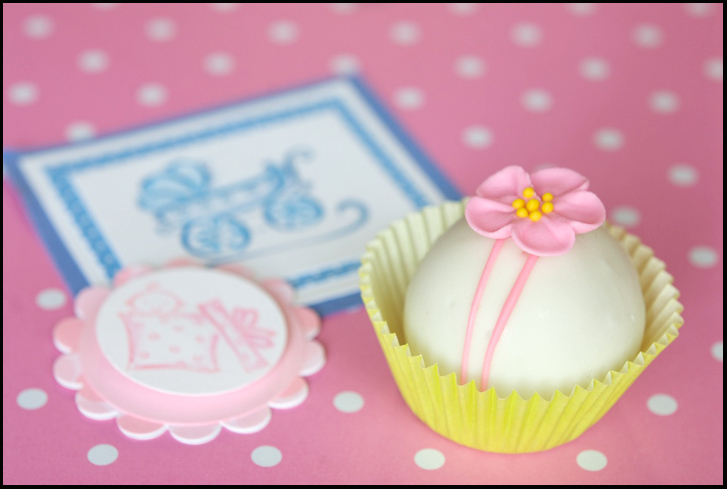 See an example below of some baby shower tags. For those of you familiar with the popular childrens television programming, you can appreciate this! 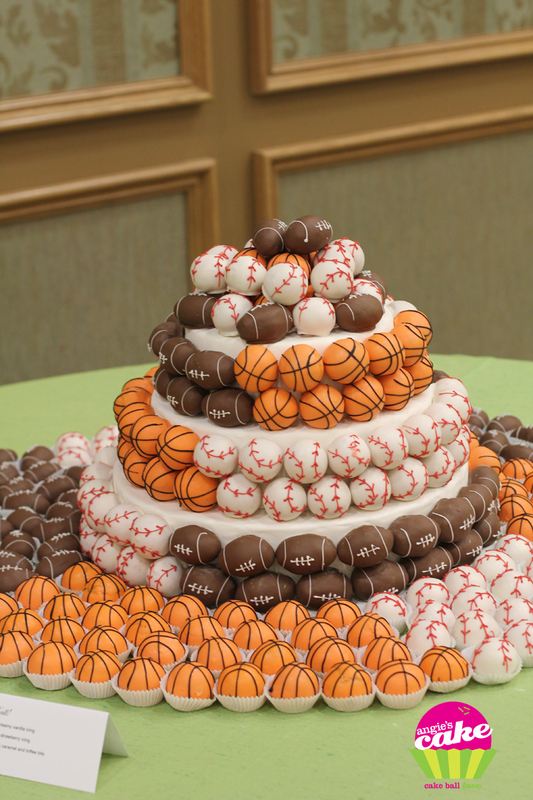 Contact Angie’s Cake to learn how we can match your party theme!